A few months ago, I began working on a project with producer Agent of Change called P.O.W.E.R. (People Oppressed Will Eventually Rise). Agent of Change sent me a number of beats in connection to this project, but when I first heard this beat, it took me straight to the Motherland. As I was working on the song for this particular instrumental, the legendary Nelson Mandela became critically ill. Agent of Change suggested that we use the for mentioned track to pay tribute to Madiba, which I thought was not just a good idea, it was our duty. Nelson Mandela is one of the greatest revolutionaries that has ever lived, but I always have wondered why we give so much admiration and love to people like Nelson Mandela, but so few of us are willing to make the sacrifices he did to effect a world that still needs revolutionary change. 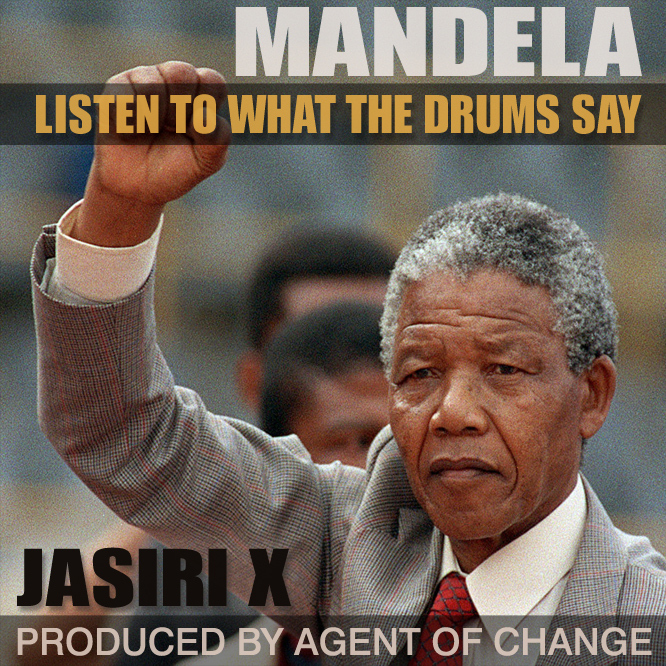 The hard truth is many of the issues Mandela fought against and gave his life for still exist, which is why I wrote the verses to the song, Mandela [Listen to What the Drums Say], as a series of questions to the listener. It’s wonderful that we acknowledge and pay homage to the greatness of Mandela, but how many of us are willing to put on his shoes and walk in the path he did? I imagined what a conversation with him would be like, and what he would say. 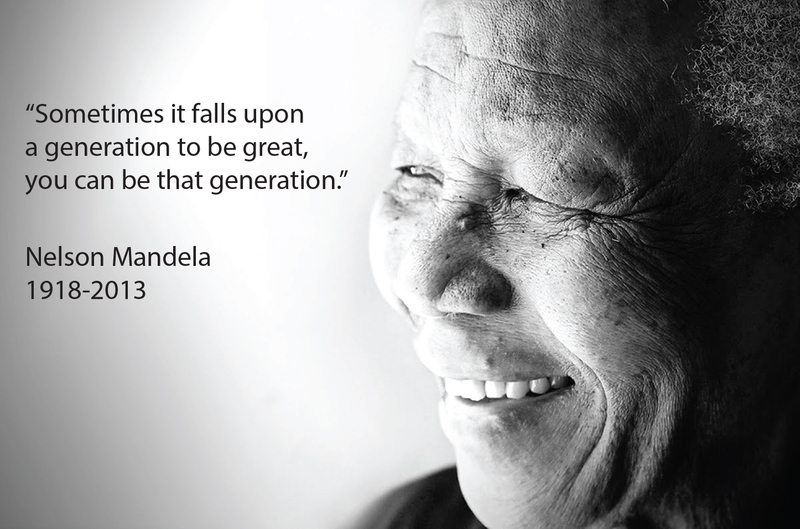 I believe Nelson Mandela would have great faith in our generation to carry his ideas forth and make them a reality. Mandela proved that if you’re not afraid to stand up against injustice, no matter the cost, in the end you will be the winner. We are all gonna be free one day….